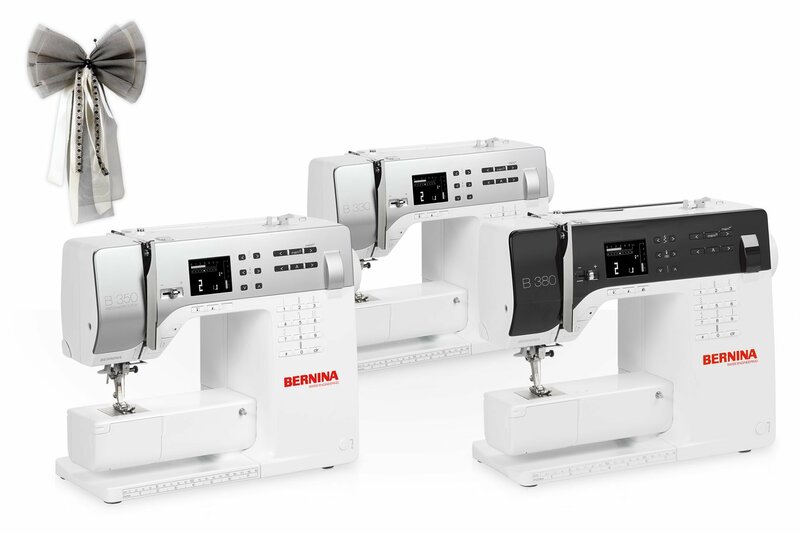 This class comes with your purchase of your new BERNINA sewing machine from Studio BERNINA. Kit fee of $7 for materials provided. Please bring your sewing machine and all of the accessories. If you purchased an Embroidery Machine, you can leave your module at home for this class.